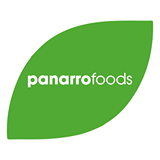 Since our foundation in 2000, in Panarrofoods we feel a strong commitment to our consumers. 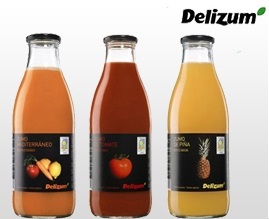 Located in the heart of the “orchard” of F Murcia, where the best fruits and vegetables are grown, and our objective has always been to deliver and supply healthy products, preserving its outstanding quality and unique flavour. 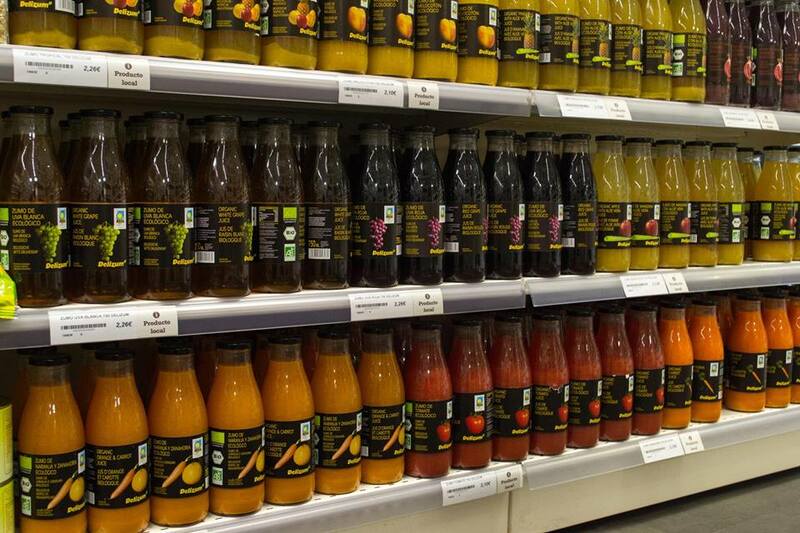 This is why our entire range of juices, nectars, soups, marmalades, preserves, jams and herbal teas possess their own separate and distinct identity, obtained through a process that begins with the careful selection of raw materials which are processed from the fruit itself. The efforts made in giving utmost respect to our distributors and end customers, has allowed and led us to obtain a growth of over 60% as compared to 2014 and to significantly increase our international presence. Welcome to a world of flavour.